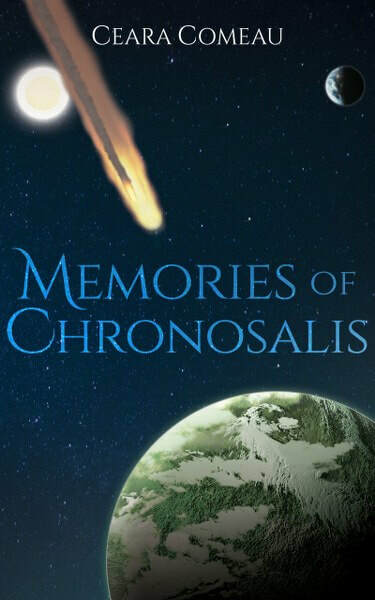 Memories of Chronosalis has the best cover of the two. These look like an interesting pair of books to read. 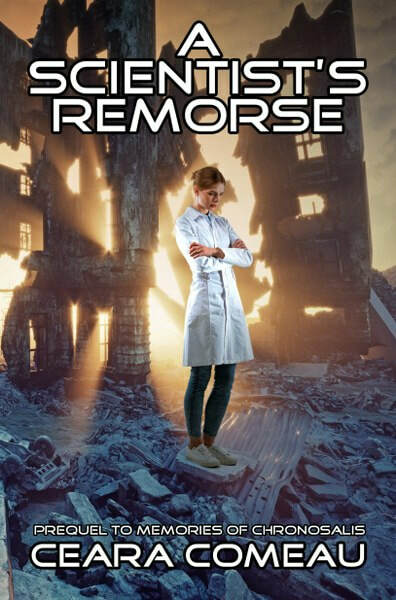 I find the cover of A Scientist's Remose to be the more interesting of the two. Dads always have to spoil everything.